The Best Employees Give a D@MN! 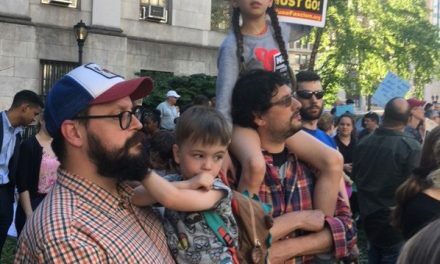 The Washington Post reported on a study last week that shows kids aren’t spending nearly enough time outside. The benefits to outdoor activity are great, not just resulting in better physical health and fitness, but better grades, a stronger sleep cycle and a more creative mind. The thing is, kids often need more time or money than their parents can afford to spend on outdoor activities like sports. 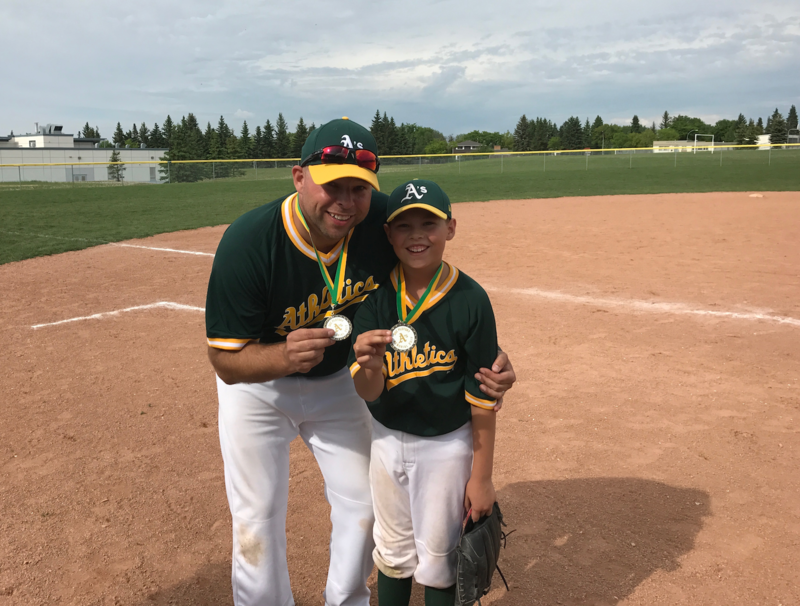 Enter the volunteer coaches of the world, like David Kozicki, a Partner at Hillenbrand Kozicki LLP, who works with youth programs in Sherwood Park. 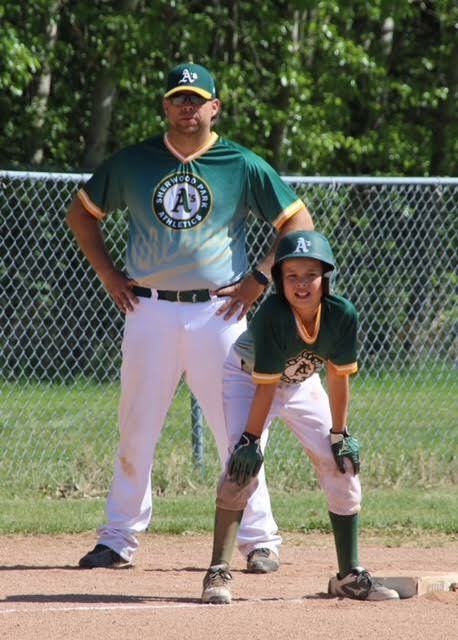 Serving as a member of the Sherwood Park Minor Hockey Board of Directors for the last seven years, he has also volunteered as a coach for both Sherwood Park Minor Hockey and Sherwood Park Minor Baseball. 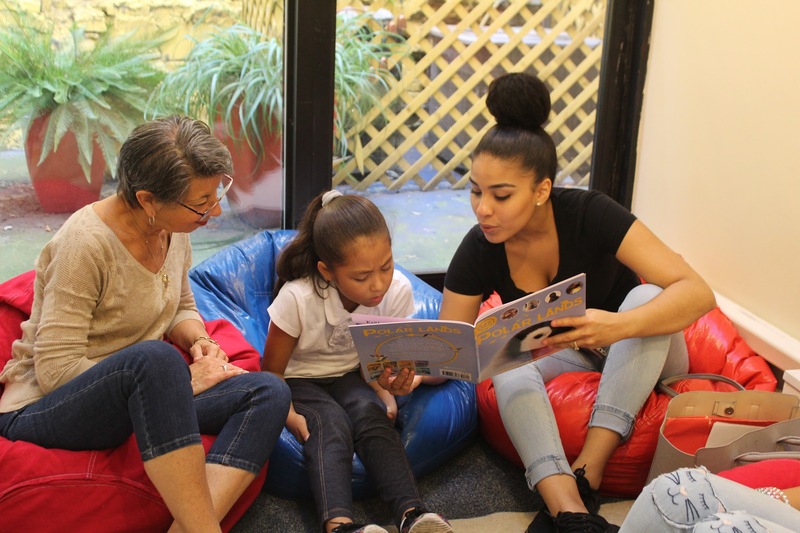 The biggest impact that Kozicki has in his community, he says, is helping children grow and develop successfully. 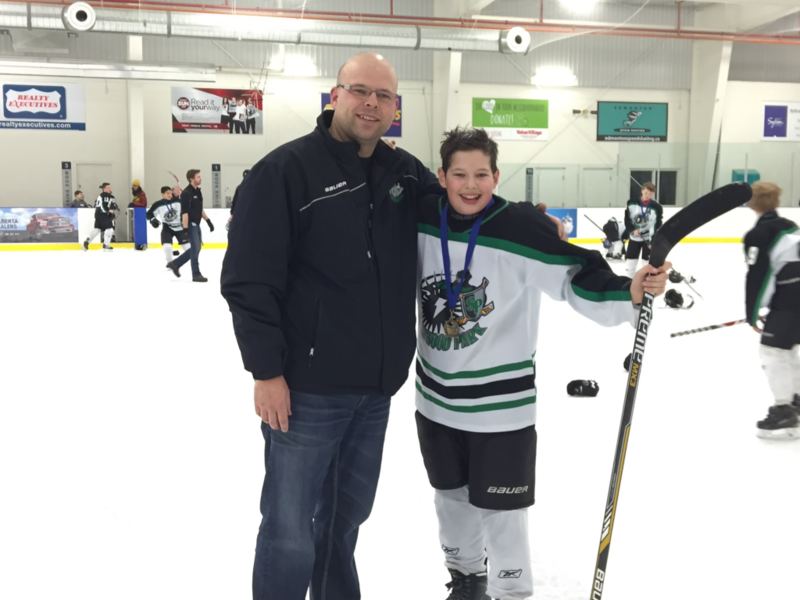 One of the his team player’s parents, Dan Chubb, says that while watching his son, Owen, play on the field, he’s also observed Kozicki ‘s sincere passion for sports and his commitment to developing young players. “Sports are a vital part of keeping kids active and healthy. 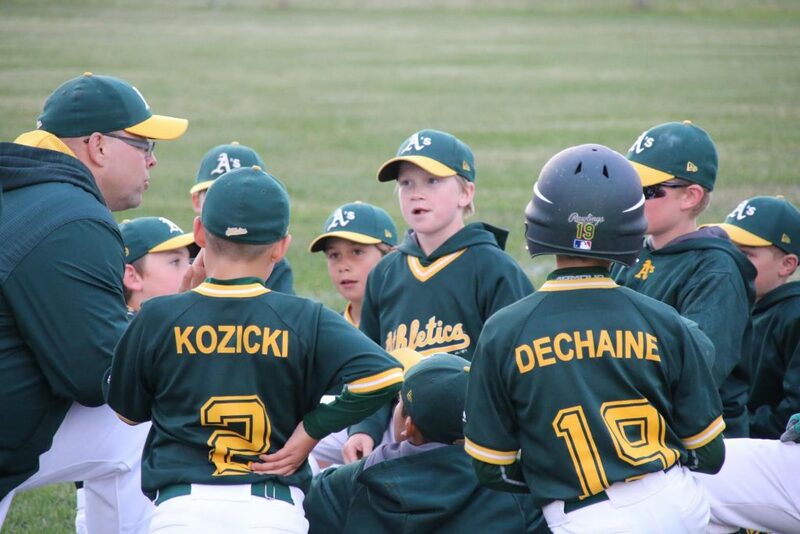 They are instrumental in developing a child’s work ethic and sense of responsibility and accountability to others,” Chubb said, adding that Kozicki’s understanding of the importance of fostering a team environment both on and off the field lends itself to the way he balances constructive criticism with positivity and praise to his players. “Volunteer coaching can often be thankless work. But for the hard work of such volunteers, many of us would be unable to put our kids in team sports. I have the upmost respect and admiration for anyone who volunteers their time,” Chubb said. David J. Kozicki of Hillenbrand Kozicki LLP is part of the GozAround business network.